Do you enjoy PC gaming? Are you annoyed by the very pricey yet very laggy games in the market? Well, you shouldn’t let such worries get in the way of your passion. We have a deal for you that will allow you to enjoy the PC games you want without worrying about money, slow installations, laggy patching and market oversaturation. The Utomik single and family plans are available at great discounts. 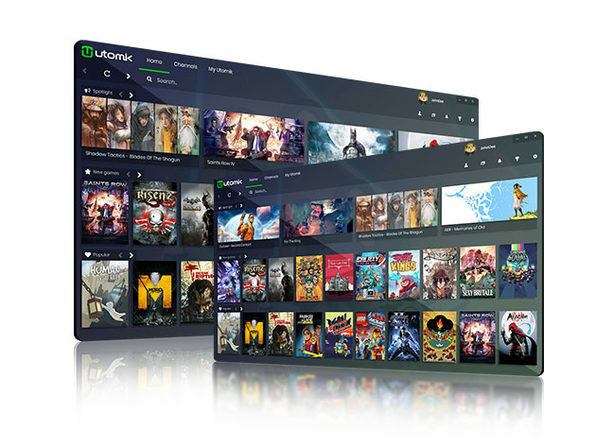 Utomik is a company whose aim is to make gaming easier for everyone. They believe that subscription gaming is the future and they wish to shape this future. The library of games is increasing everyday as the content scouts continue to make great efforts in bringing amazing games on the platform. The company has many loyal subscribers who then act as their Ninja Squad. These ninjas then help curate the library by proving valuable feedback.